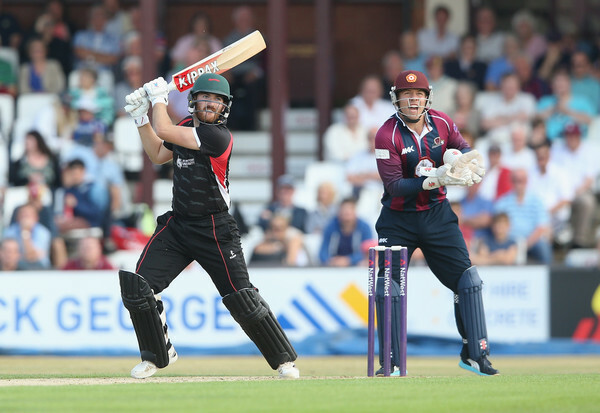 Natwest t20 Blast Northamptonshire vs Leicestershire Preview Prediction Live Score Highlights :- The newborn baby of Cricket is on the roll in the country of the their Inventor. Yes, we are talking abut the Natwest t20 Blast and the next match of this t20 tournament is between the Northamptonshire and the Leicestershire. These both will face each other on June 26 at the County Ground , Northampton. Alex Wakely is the captain of the Northamptonshire and he will look to the players like Richard Levi, Joshua Cobb, David Murphy for their contribution in this match. The last match of this team was against the Durham and Alex Wakely was the victorious Captain in that match. Joshua Cobb was the top scorer with his solid 68 and the Captain played well for his 28. Then, on the back of the brilliant bowling performance from the Moin Ashraf and Joshua Cobb, Northamptonshire won that match by 26 runs. 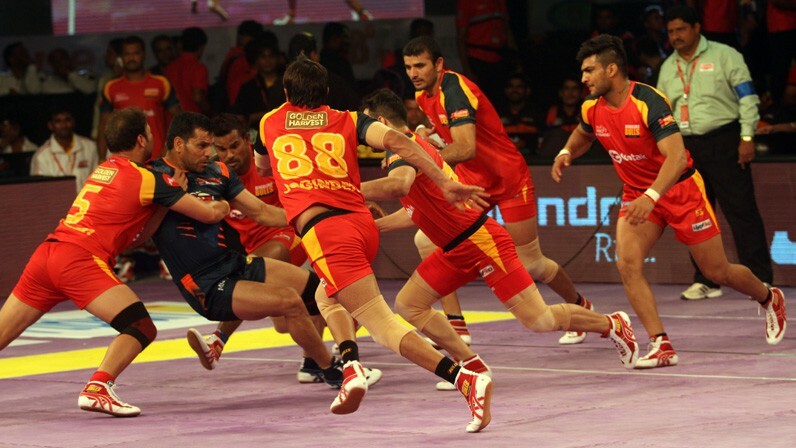 This team now has the momentum with them and would now look to implement this winning momentum in their next match. On the other side, Mark Pettini is the captain of the Leicestershire team. This team has a solidity in their middle-order which compromise of Umar Akmal, Cameron Delport, and the Allrounder Kevin’O Brien. Clint Mckay will swing the ball for this team and will find support from the likes of Ben Raine and Tom Wells. The last match of Leicestershire was against the Warwickshire , which they lost easily. The inexperience of batting unit was clearly exposed in that match and then their bowlers were not able to contain the Bell and his men from chasing the 126 runs. Now, this team would like to bounce back in this game. Their batsman needs to fire if they want to win this encounter against the Northamptionshire. David Murphy, Rory Kleinveldt, Monty Panesar, Ben Sanderson, Richard Levi, Azharullah, Richard Gleeson, Moin Ashraf, Jake Libby, Saif Zaib, Olly Stone, Alex Wakely(c), Adam Rossington(w), Joshua Cobb, Steven Crook, Ben Duckett, Rob Keogh, Rob Newton, Graeme White. Umar Akmal, Lewis Hill(w), Tom Wells, Neil Dexter, Clint McKay, Ben Raine, Jigar Naik, Niall O’Brien, Aadil Ali, Ned Eckersley, Robbie Williams, James Sykes, Angus Robson, Ollie Freckingham, Wayne White, Paul Horton, Mark Pettini(c), Mark Cosgrove, Cameron Delport, Kevin O’Brien, Charlie Shreck, Rob Taylor, Zak Chappell. The Northamptionshire team is favourite to win this match, especially after their last win agaisnt the strong Durhan team.